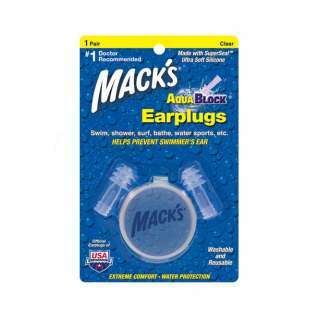 Doctor recommended Mack's AquaBlock Earplugs help prevent swimmer's ear and surfer's ear. Ultra soft, ultra comfortable, waterproof protection. 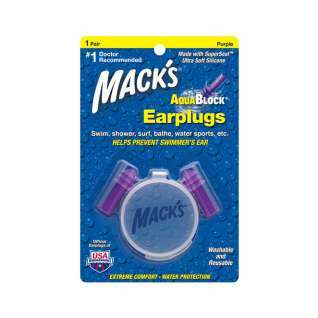 Mack's unique triple flange design allows for a more customized fit, increasing sealing ability and improving comfort.